If you need an eye exam in Utica or New Hartford, we can provide this essential preventative service on a regular basis. Our comprehensive eye exams can evaluate your ocular health and function in great detail, catching even those eye diseases that aren't yet displaying symptoms. Optomap retinal screening is an exciting new technology for viewing up to 80 percent of the retina without having to dilate your eyes first. Our Optomap device also takes full-color images that can be kept for future reference. Vision testing allows your eye doctor in New Hartford to check your visual acuity at various distances. If you're having trouble seeing at specific distances, you may have a refractive error that requires correction. 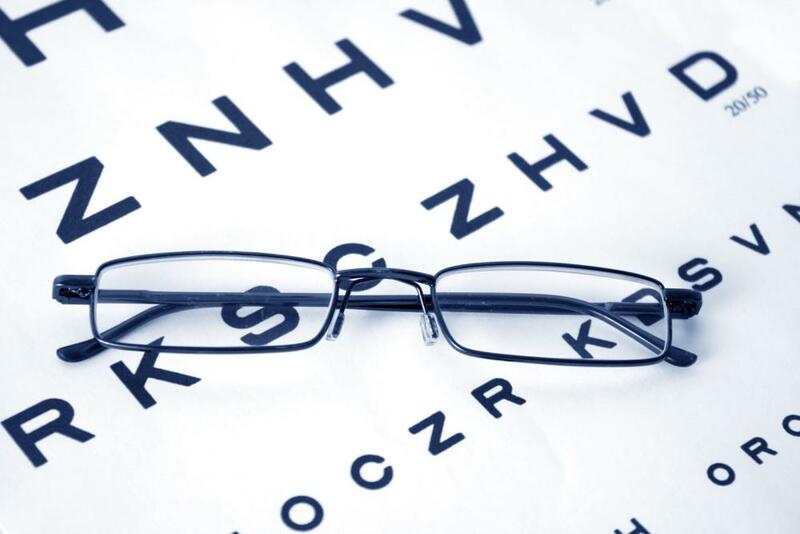 We can find your exact corrective lens prescription with the aid of a lens-equipped viewing machine called a phoropter. If you want to correct your refractive error with contact lenses, we can administer a separate contact lens exam to take precise measurements of your eye structures and discuss what type of lenses would best suit your health, vision prescription and lifestyle. We can then fit you with soft lenses or rigid gas permeable lenses, including specific designs ideal for hard to fit conditions. Eye diseases can produce effects that range from short-term irritation to permanent vision loss. If we diagnose macular degeneration, glaucoma, diabetic eye disease, conjunctivitis or another eye disease, we can prescribe the right medications, lifestyle adjustments, nutritional support or even surgical referrals to help resolve or control the condition. Dry eye is a dysfunction involving your tear production or tear film composition that can result in eye redness, irritation, vision problems and even corneal damage. Our dry eye therapy in New Hartford can help you protect your eyes and enjoy a more comfortable life. Eye injuries, foreign objects in the eye, acute infections, sudden eye pain and other serious problems may call for emergency care -- and our eye doctor in New Hartford can provide it. We can diagnose your situation quickly and accurately for prompt, effective treatment. Need an Eye Doctor in New Hartford, Utica or the Surrounding Area? Whether you're seeking an eye exam in Utica or dry eye therapy in New Hartford, Central New York Optometry P.L.L.C. is ready to serve the ocular needs of everyone in the Central New York region. Discover your range of care for yourself by calling (315) 735-7590 or using our online appointment scheduler to see our eye doctor in New Hartford!